Monday's are my quinoa or pasta nights. I usually feel like the house is in complete disarray from the weekend and I spend more time on getting the house back to normalcy and less time in the kitchen.. After the weekend I also really want a home cooked meal and usually a hearty one. Quinoa and pasta are it! Easy to do, quick, filling and totally enjoyable. It's not about working smarter, not harder! Curry is one of those dishes that I don't make much but when I do I always ask myself, 'Why don't I make this more?'. I love the flavor ... slightly sweet and slightly spicy. It's such a great combination! Plus, it's so quick and easy to make! I love this recipe because I use it as a side dish or by adding a protein it's a full on meal (especially if it's Monday). 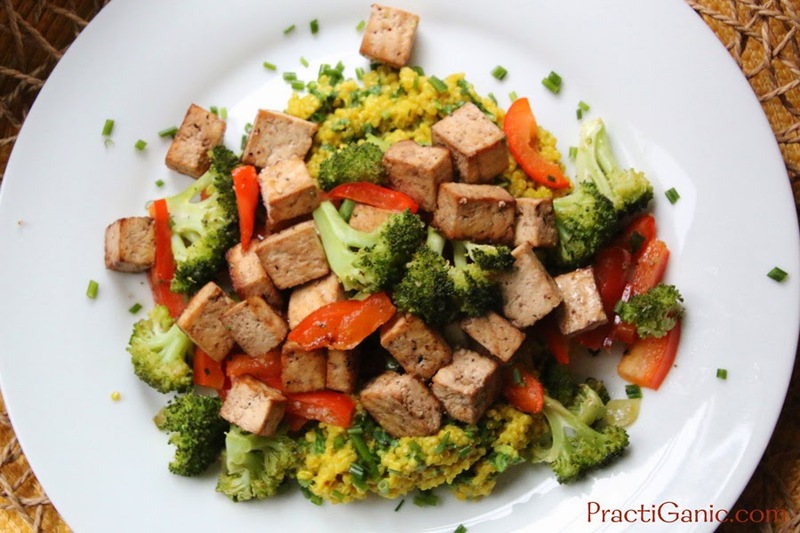 The curry mixture is a little spicy for the kids but it's perfect because I make them a few extra vegetables and some Baked Tofu Bites. Then, Paul and I can add the tofu onto our quinoa and it's a full on entrée. We're all happy and well fed. Happy Monday! 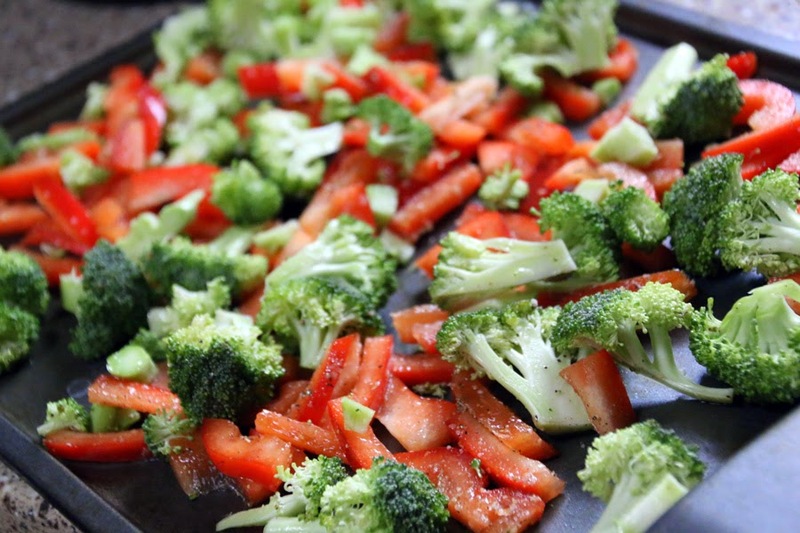 Mix together chopped broccoli and red pepper and lightly oil and salt and pepper. Bake for 15 minutes. Meanwhile, in a pot, mix together quinoa, water, coconut milk, garlic, ginger, turmeric, curry, salt and pepper and bring it to boil. 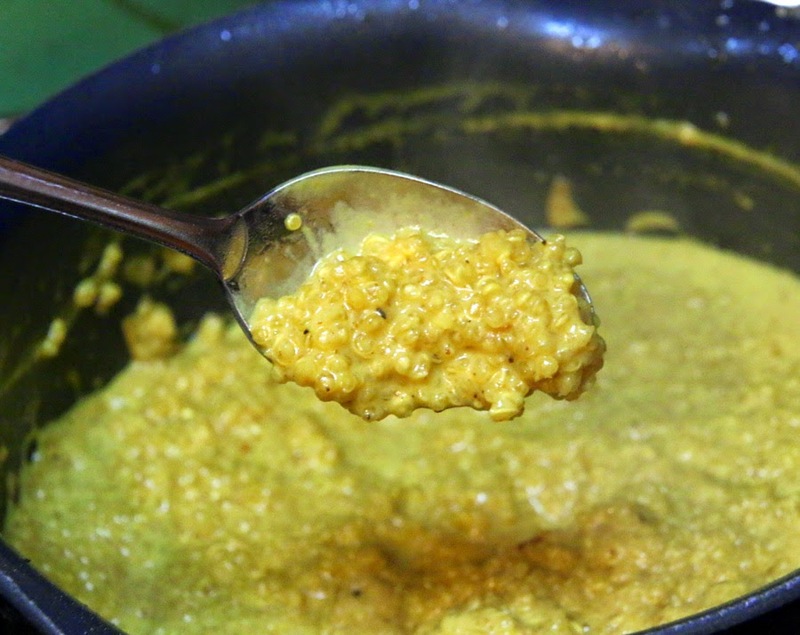 Once it has boiled, turn the heat to low and cover until quinoa has soaked up the liquid and it is light and fluffy. Mix your greens into the quinoa. The heat from the quinoa will wilt the greens just enough. 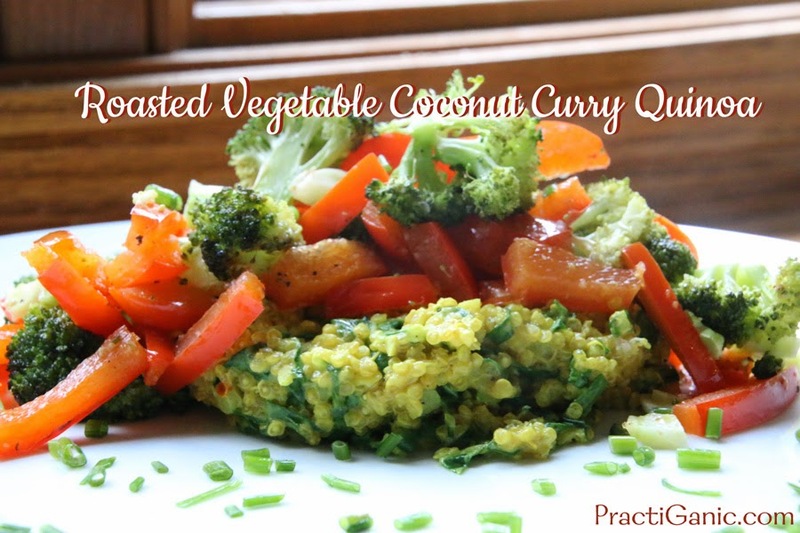 Place quinoa on your plate and top with the roasted vegetables. If desired, top with your favorite protein ... I added some Baked Tofu Bites below. 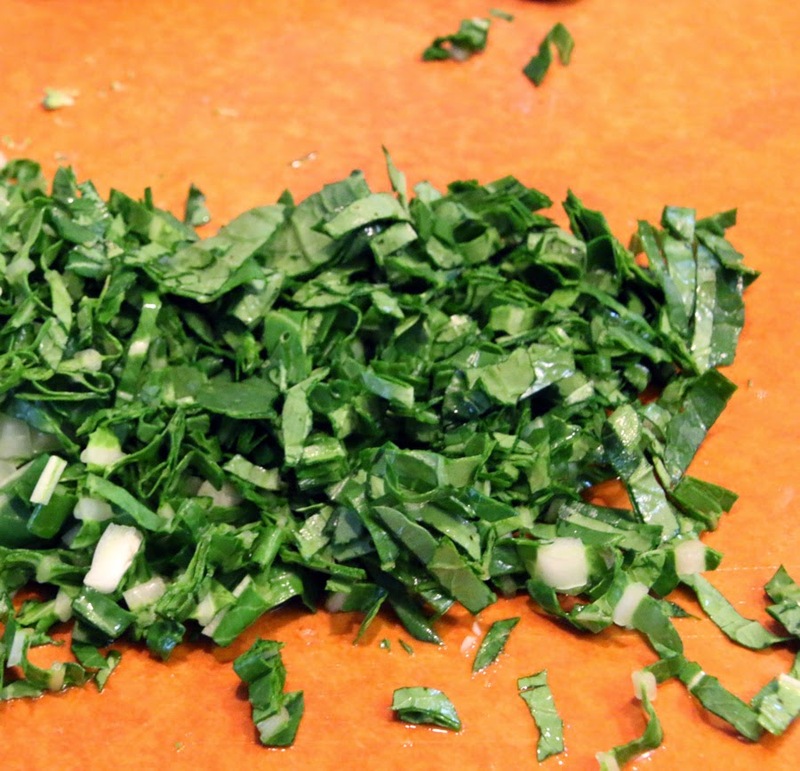 Garnish with fresh chives.